Hakata Soy's past life as the leader of a futuristic super team won't stay in the past! 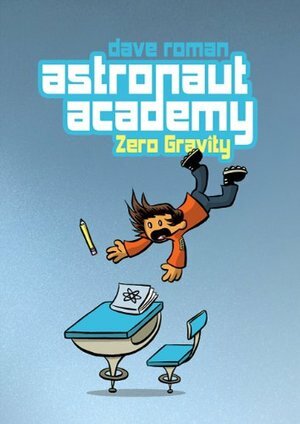 The former space hero is doing his best to keep his head down at Astronaut Academy. Things aren't going so great, though. The most popular girl in school has it in for him. His best friend won't return his calls. And his new roommate is a complete jock who only cares about Fireball.Hakata just wants to make a fresh start. But how will he find time to study Anti-Gravity Gymnastics and Tactical Randomness when he's got a robot doppelganger on its way to kill him?